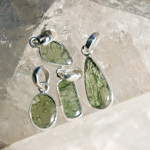 Natural finish moldavite pendants are un-polished. Each one is set into a silver casing. 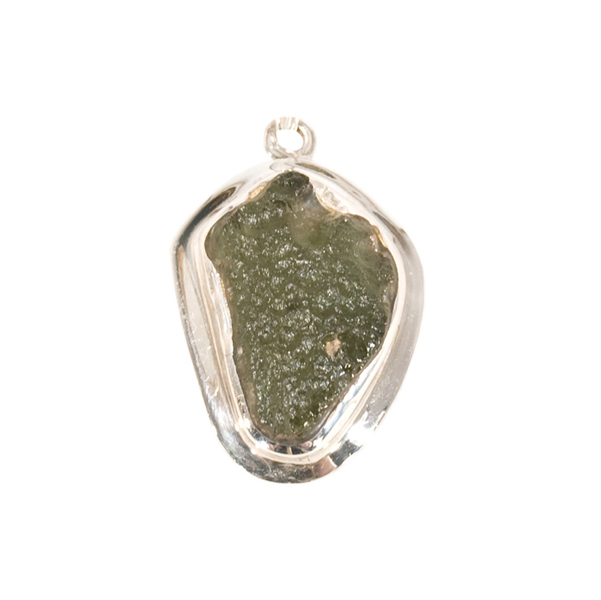 Moldavite, a form of green volcanic glass called tektite, is believed to have fallen from space over the former Czechoslovakia about 15 million years ago. Moldavite is said to have a high vibration and as such can help clear blocks. 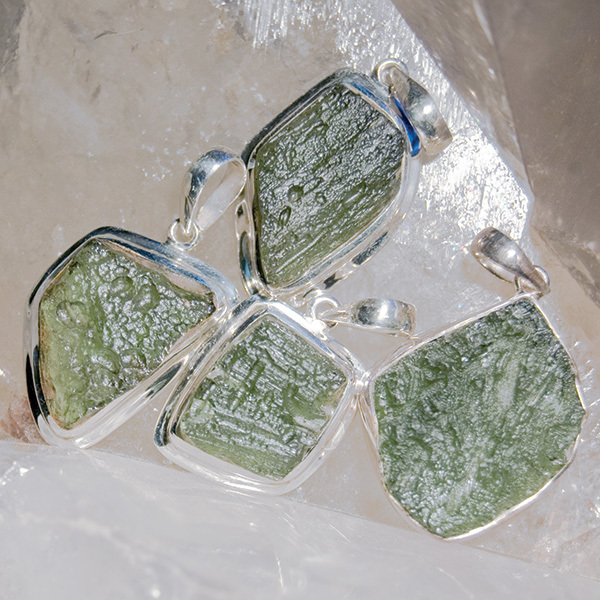 It is an excellent meditation stone and is often used at the heart, third eye and crown. 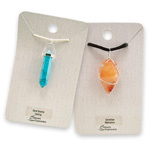 To order this pendant retail ready on a card, please leave a note in the comments box when you place your order.